This is the first of the Miami-set Mike Shayne noir novels, written by Davis Dresser under the pseudonym Brett Halliday. The style of the novel will be familiar to anyone who has read pulp crime or seen film noir. There is a hard-boiled private investigator, murders, a beautiful woman in distress, thugs, and dangerous twists and turns for the hero. A young woman named Phyllis Brighton shows up in PI Mike Shayne’s apartment/office in psychological distress. 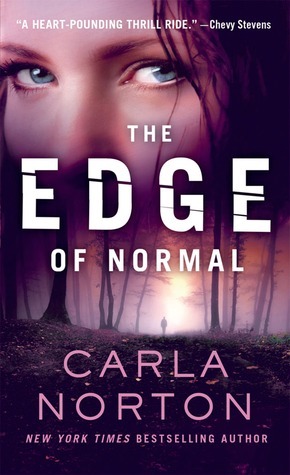 Both her doctor and her new step-father believe that she has a mental complex that could lead her to unconsciously harm – even kill – her mother. No sooner does she leave with Shayne’s guarantee that he will work for her to prevent her from killing her mother than the step-father also shows up at the door to hire Shayne to protect his wife from Phyllis. Two payments for one job, what could be better? But before Shayne can even start the job(s), he finds Phyllis covered in blood and her mother lying dead with a knife in the back. 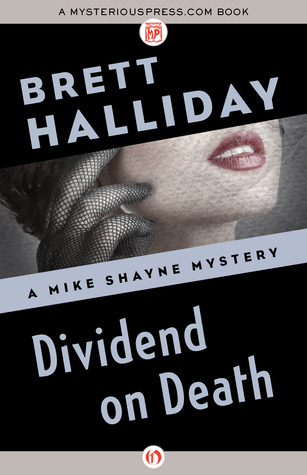 Dividend on Death is primarily interesting as a curiosity from its age and as the first Mike Shayne novel. The psychological, medical aspects of the story are influenced from the theories of the late 1930s, and are nice to see played out here. 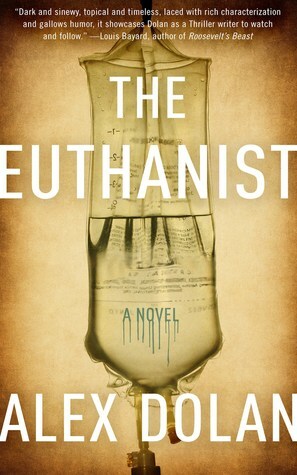 In a way the novel falls into the ‘mad scientist’ genre perhaps as equally as the crime fiction one. So readers interested in that historical perspective, or the role of psychology in fiction, could find something of great interest here. I wasn’t previously familiar with the character of Shayne. Given that the character is one of the giants of the field (featured in novels to the late ’70s and appearing in radio, TV, and film) some readers might consider the start of the series worth checking out. As a pulp crime novel, however, Dividend on Death isn’t anything exceptional; the character of Shayne doesn’t have any personality traits that make him particularly compelling compared to other well known characters of that age or of more recent decades. (Perhaps the character is fleshed out and develops more unique personality in later books?). 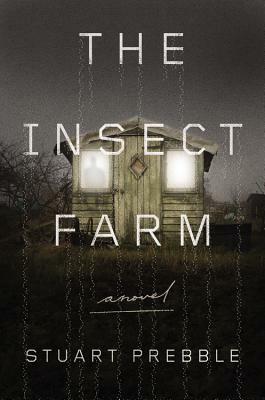 The story and the writing in this are neither superb nor poor for the genre. Dividend on Death in most respects is just average: a decently entertaining read. Compared to some pulp of the era and beyond this novel doesn’t focus on a femme fatale relation or steamy scenes, instead featuring the criminal action and Shayne’s attempts to find the truth and ‘capture’ those responsible. Fans of the genre who favor action and punching over the sexploitationesque elements in crime fiction may then appreciate this.